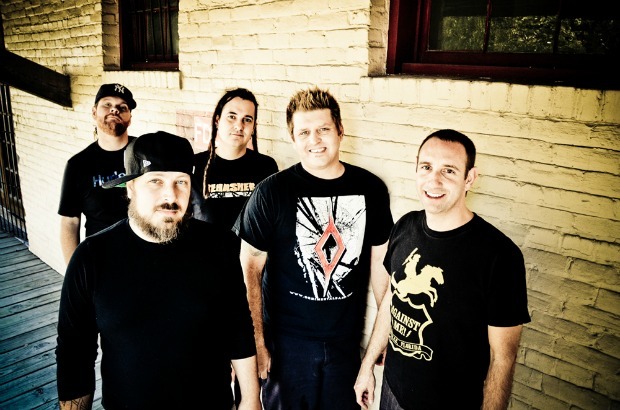 Less Than Jake are set to headline this year's Fat Tour. We regret the oversight in our original post.–ed note. 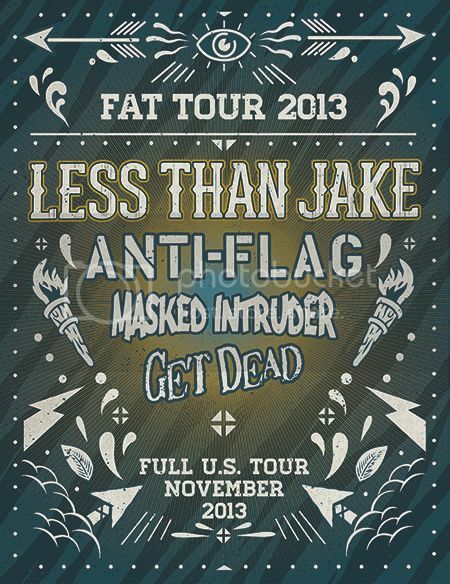 Fat Wreck Chords have announced their 2013 Fat Tour, featuring Anti-Flag, Masked Intruder and Get Dead. The tour will span November through December through the U.S.. Tickets go onsale this Friday.